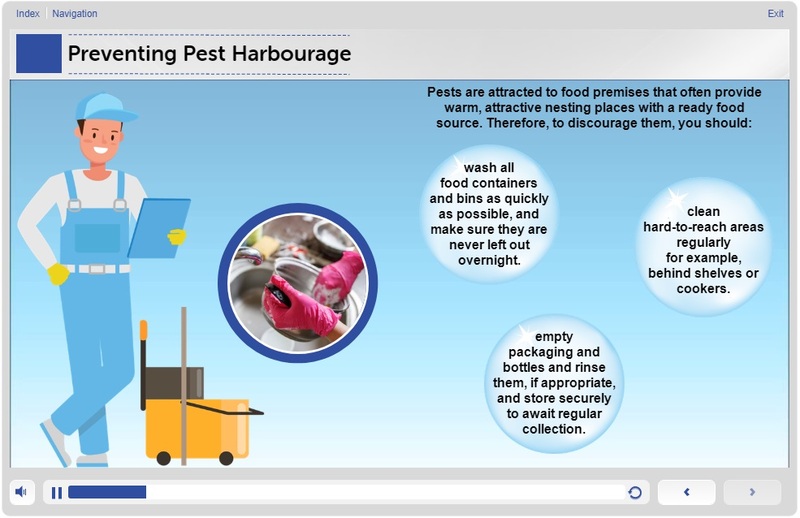 Our Pest Awareness online training course is ideal for learners who need a basic level of understanding about how animals and insects can be hazardous to food safety. Many pests, such as mice, flies, cockroaches etc. pose a health risk by spreading diseases like Salmonella. This is particularly important where food is present, as food must be free of any kind of contamination, which ultimately could become a danger to consumers. This course has been designed to give a basic level of understanding about how insects and some animals can become food safety hazards, especially important in food premises. 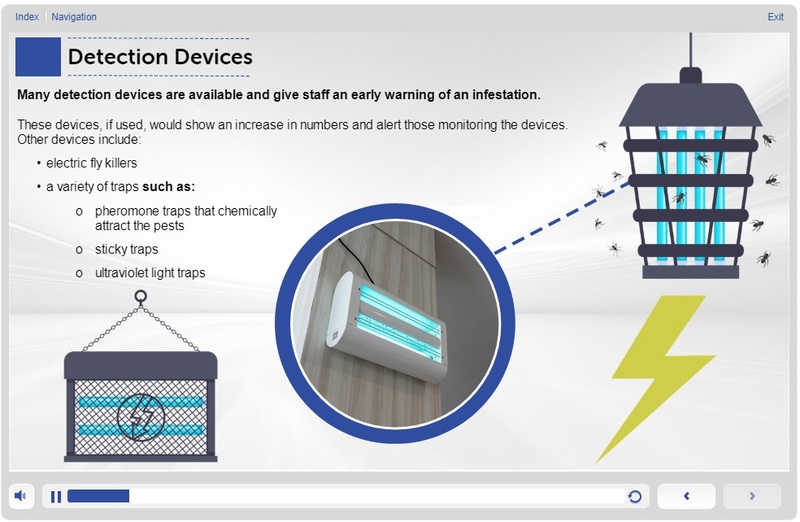 It covers how to identify signs of pest infestation, how pests can cause illness by contamination, ways to prevent pest entry and what to do should they become a problem in the workplace. Who is this online Pest Awareness course for? This Pest Awareness course is for anyone who works with, handles or sells food. The aim of this course is to give you a basic level of understanding about how insects and some animals can become unwanted pests and hazardous to food safety. It covers how to identify signs of pest infestation, ways to prevent pest entry and what to do should they become a problem in the workplace. This is particularly important where food is present, as food must be free of any kind of contamination, which ultimately could become a danger to consumers. The average time required to complete this course is approximately 30 minutes. However, it is designed to go at the pace of the learner and more time may be taken if necessary. The course has a short quiz at the end of the learning. The formal online assessment consists of 15 multiple-choice questions to be successful, candidates must achieve a 80% pass mark (12 or more) to obtain the certificate. On successful completion of the course assessment, the candidate will be able to print/save the Pest Awareness course certificate. In additions to this, an email is sent to the candidate containing a link to the certificate.